What moves will the Lakers make this Off season? The Lakers have enough money to land two max contracts in free agency. There are good players this year in free agency. The Lakers could make a super team by building around Lebron James with a max contract. Then they could get Paul George, Demarcus Cousins, DeAndre Jordan, Kawhi Leonard, etc. If they get one major role player then it will attract others to the team. They could craft a team that could possibly beat Golden State if they do it right. Players could be talking. There are also other teams that are in the market and good that are competing. The draft is not that far away too so if they get an impact rookie that will help and some trades, that will affect the draft. The Warriors dominated the series. Steph Curry led them in Game 4 with 37 points. Kevin Durant helped out with a triple-double (20 points, 12 rebounds and 10 assists) and was named MVP of the finals for the second straight year (though some thought the award should've gone to Curry). Get out the brooms, we've got a sweep. 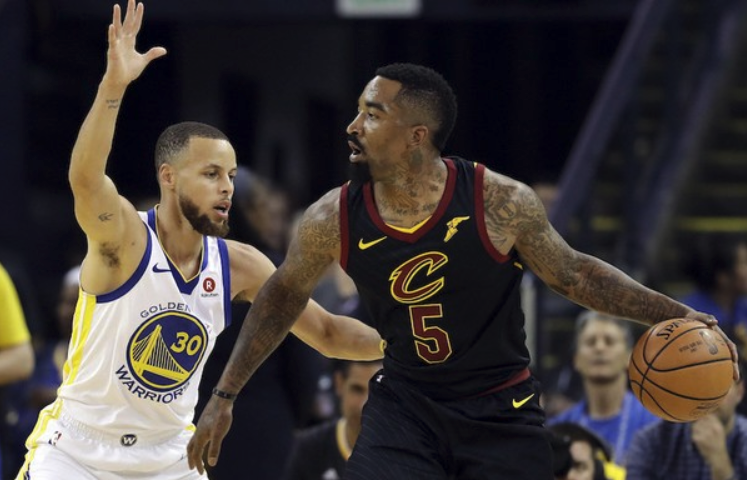 The Golden State Warriors won Game 4 of the NBA Finals Friday night, beating the Cleveland Cavaliers 108-85 to claim their third championship in four years and sweep the finals 4-0. What's in store for next year in the NBA. Will Lebron go to the Lakers? Will Westbrook leave the Thunder? 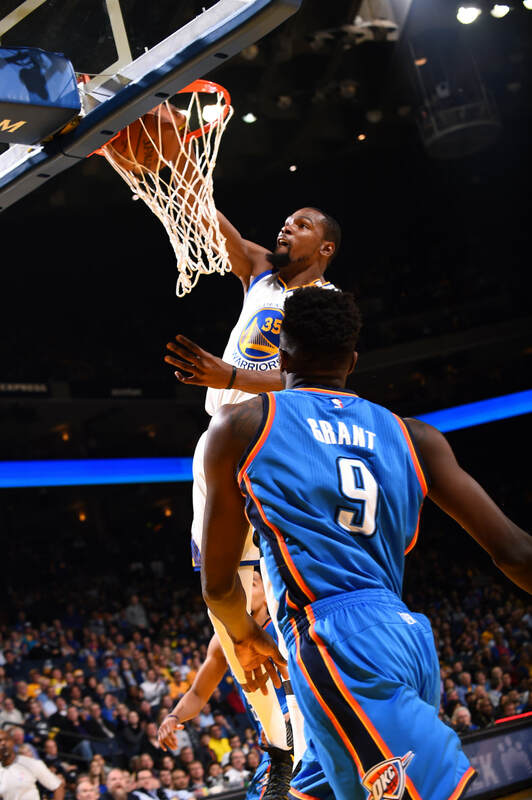 Kevin Durant scored a playoff career-high 43 points.... including a deep three in the final minute to put the game away, as Golden State rallied from 13 points down to win Game 3, 110-102. LeBron James had a triple-double (33 points, 11 assists, 10 rebounds) in the loss as the Cavaliers face an 0-3 deficit for the second straight Finals. Kevin Durant scored playoff's career-high 43 points on 15-23 shooting from the field, 6-9 from beyond the arc and 7-7 from the free throw line. He also added 13 rebounds and seven assists possibly playing a huge factor in the Warriors win tonight. There were no controversial foul reversals, no gaffes and not nearly as much competitive spirit. 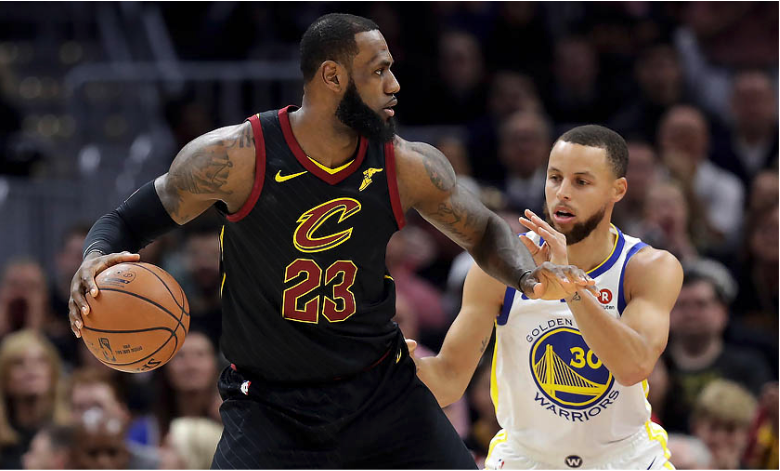 This time around, LeBron James and the Cleveland Cavaliers were simply outplayed by Stephen Curry and the Golden State Warriors, with a huge fourth quarter closing a 122-103 win in Game 2 of the NBA finals Sunday night at Oracle Arena in Oakland. 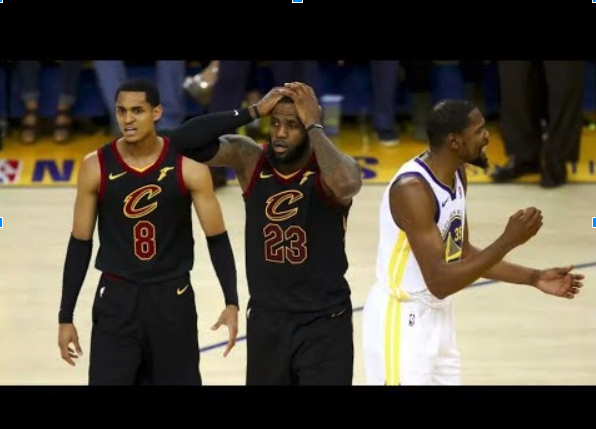 But unlike James, who has so often had to go it alone, Curry had help from the entirety of his team’s eight-man rotation, with Kevin Durant contributing 26 points, Klay Thompson having 20 and the team’s surprising choice as a starting center, JaVale McGee, scoring 12. 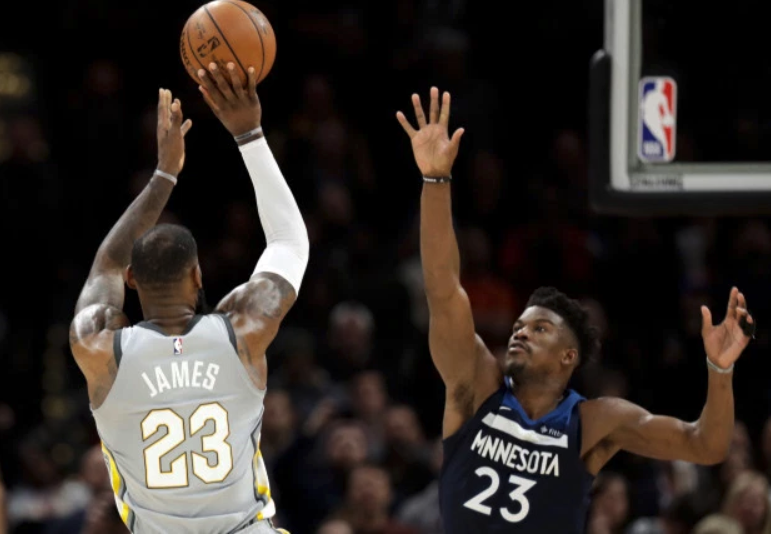 LeBron James scored a career high 51 points becoming one of six players to score at least point games in Finals history, and the only one to do so in a loss. This is the 8th game he has scored a 40 point game in the finals. Lebron just might be the next Michael Jordan. Even after pulling all this off in that game it wasn't good enough for the W. JR also cost them the game because there was only 4 or five seconds left and he just dribbled it out. Then the warriors took the game away once Curry, Durant, Thompson dropped what seemed to be endless threes. In the end golden state assured the win for the home team. Warriors 124, Cavaliers 114. In 2007 Marshawn Lynch was drafted by the Buffalo Bills, as the 12th overall pick, he had a 18mil contract for 6 years but only ended up playing for the Bills for 4 years. In 2010 Lynch was traded to the Seattle Seahawks and played with them for 6 years. Lynch got a nickname which was “Beast Mode.” He got this name well simply because he was a beast, pretty much anyone who would be in his way he would truck through them like its nothing. In 2014 in a playoff game against the Saints was around the time he got the name beast mode, in that game it was 34 to 30 Seahawks where winning with 4 minutes to go and Lynch Broke 11 tackles in with that amount of time left to seal the game for the Seahawks to win. 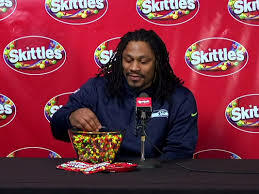 Marshawn Lynch was traded to the Oakland Raiders in 2018 and he is pretty old so i’m pretty sure he wants to play in his home stadium for his last years in the NFL. 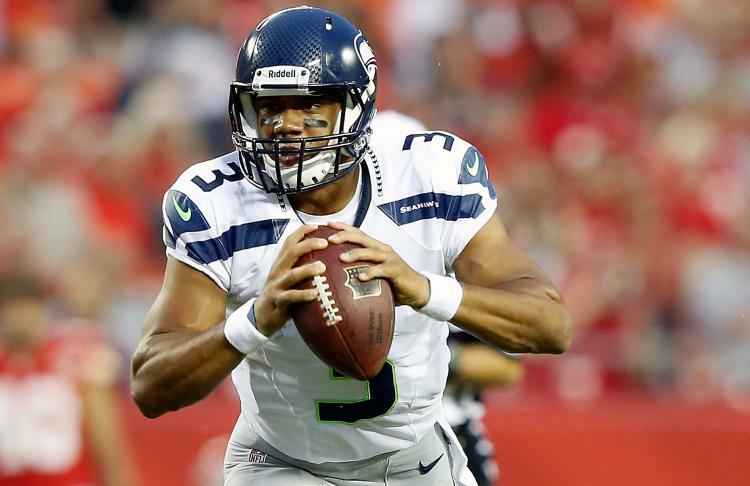 Russell Wilson is a quarterback for the Seattle Seahawks. 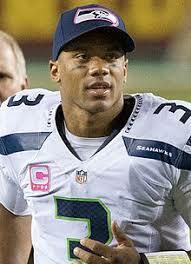 Wilson has been a quarterback for the Seahawks for 6 years. In 2014 Russell Wilson went to his first Super Bowl. He then led the Seahawks to a crushing Super Bowl Victory 43-8 against the Denver Broncos. In 2015 Wilson led the Hawks to another Super Bowl, this against the New England Patriots. The game was close the whole way through, sadly the Hawks took the L when they were 2 yards away from Wilson winning his second Super Bowl. In Russell’s free time he would go to the Seattle’s Children Hospital. Russell Wilson is going to need to show a little more improvement in the season of 2019 considering the Seahawks have lost most of their key players on defense. If the Hawks want a chance at going to the Super Bowl in the year 2019 they will need to build their offensive line so Wilson can get more than 5 seconds in the pocket. The Hawks have not had a solid offensive line in a couple years which always leads to Russell scrambling out of the pocket. 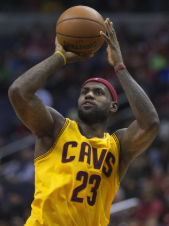 Lebron James was born December 30, 1984 in Akron , Ohio. His early childhood was a struggle as he often moved from one home to another with his teenage mother, Gloria. 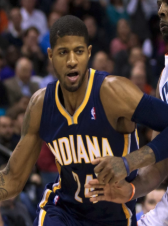 He began playing basketball at an early age and showed tremendous talent early in his life. James quickly made a name for himself as a freshman at St. Vincent-St. Mary’s High School. As a freshman, he was named the team’s starting small forward an averaged 20 points per game in leading his team to a 27-0 record and the Division III State championship. Now Lebron James plays for the Cleveland Cavaliers and just beat the Pacers by hitting a game winner 3 point shot. Will the Seattle Seahawks Trade Earl Thomas? During the regular Season he was reported to be saying: “come and get me” to the cowboys head coach. They are most likely not because the price that seattle wants is very high which is a first round and third round picks. What is the Seattle Seahawks plan for the Future? The Seahawks have lost Deshawn Shead, Jimmy Graham, Richard Sherman, Michael Bennett, Paul Richardson, Jeremy Lane, Sheldon Richardson. But the will add more additions to their game like they have with Jaron Brown, Mingos, Alexander, etc. This year the team will have a different look. The next question is how will they do in the draft? That we will know in April. Once they are done with the draft what will be their offensive scheme and their coverage on defense? Who will start on the team? The Seahawks have possibly found their running back, Chris Carson, but he didn’t finish the season before getting placed on Injured Reserve because of a broken leg. But he will be ready for next year. That's crazy, of course, that a week into April, a team with Russell Westbrook, Paul George and Steven Adams had to worry about making the postseason. But such is the state of this madding season. 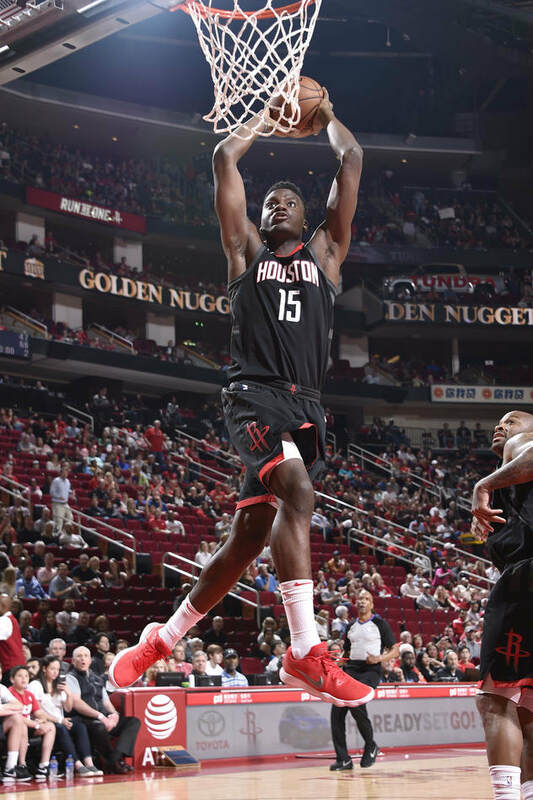 Then, when the Thunder went down the stretch of the fourth quarter vs Houston, the Pelicans asserted themselves in Oakland and began putting away the Warriors. And the Spurs beat Portland by 11. Thunder still has a chance to pace fourth for their conference. Last night (March 22) Kansas took the win from Kentucky. It was a very close game but as you know now Kansas took the win. Harry Brown Jr. shot a layup to make it a one possession game…. they also made a freethrow to make it 3 up, and Kentucky tried coming back with a three but it missed. The finishing score was 61 to 58. Kansas won. Florida took the win from Gonzaga by 5. They were both close only once the second half. Florida took the lead by 4 and Gonzaga looked tired and beat. So florida kept attacking the basket and went home with the W while Gonzaga took the long ride home. 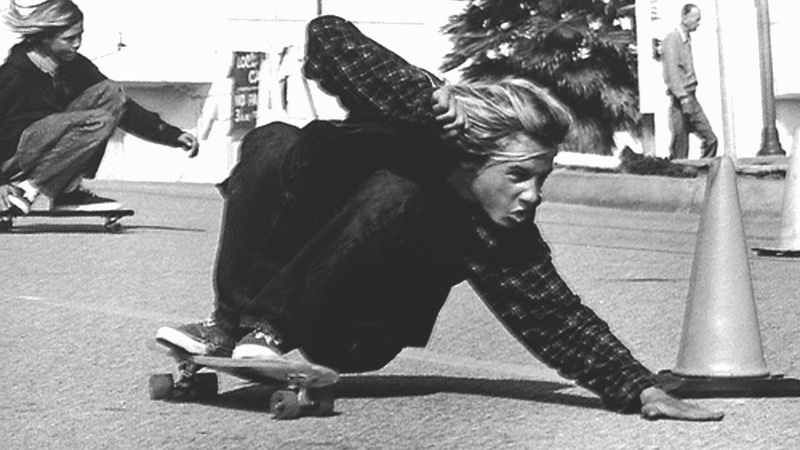 Skateboarding started in the 1950’s in southern California. Surfers wanted to extend the feeling of surfing to land. They made small boards approximately 12” x 48” with metal roller blade wheels. In 1965 people thought it was a fad and they denounced skateboarding. It was a sad year until Frank Nasworthy made the urethane wheel. These were softer and smoother. In the early seventies a group called the Z- boys took over the sport. 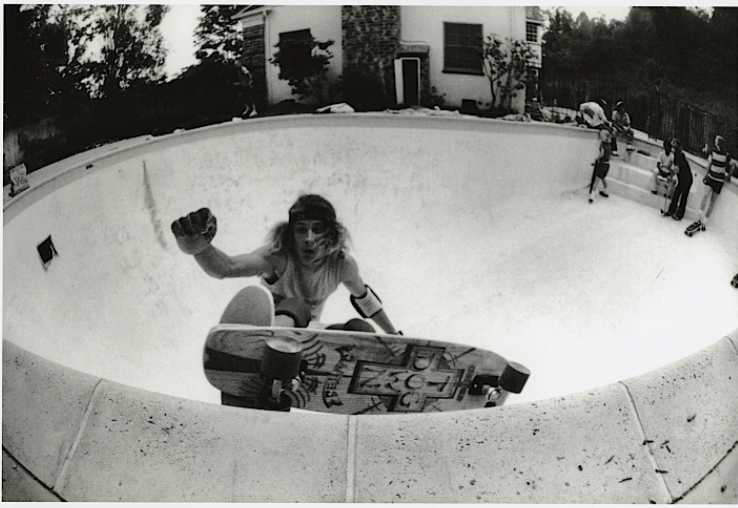 they would ride inside empty pools and that was the birth of vert skating. Tony Alba was the first person to go over the coping and grabbed his board to do the first front side air and from there skating went on to become the sport it is today. Lebron Raymone James, born December 30, 1984 in Akron Ohio, is an American basketball player with the Cleveland Cavaliers. James first garnered national attention as the top high school basketball player in the country. 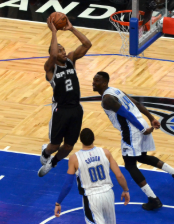 With his unique combination of size, athleticism and court vision, he became one of the premier players in the NBA. After leading the Miami Heat to titles in 2012 and 2013, he returned to Cleveland and helped the franchise claim its first championship in 2016. ​Now in 2018 Lebron has finally released his 16th pair of basketball shoes and is giving 50 % of his funds to charity. 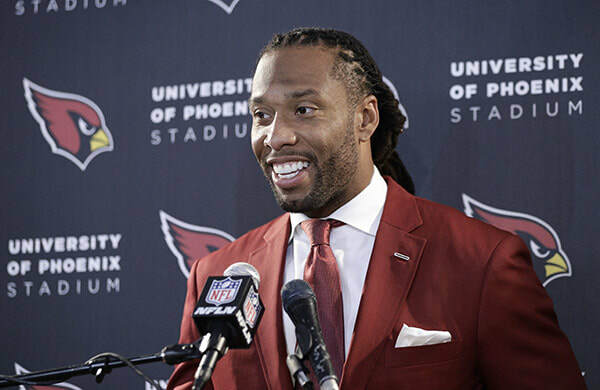 The NFL has many many players but yet only one stands out to me: Larry Fitzgerald. 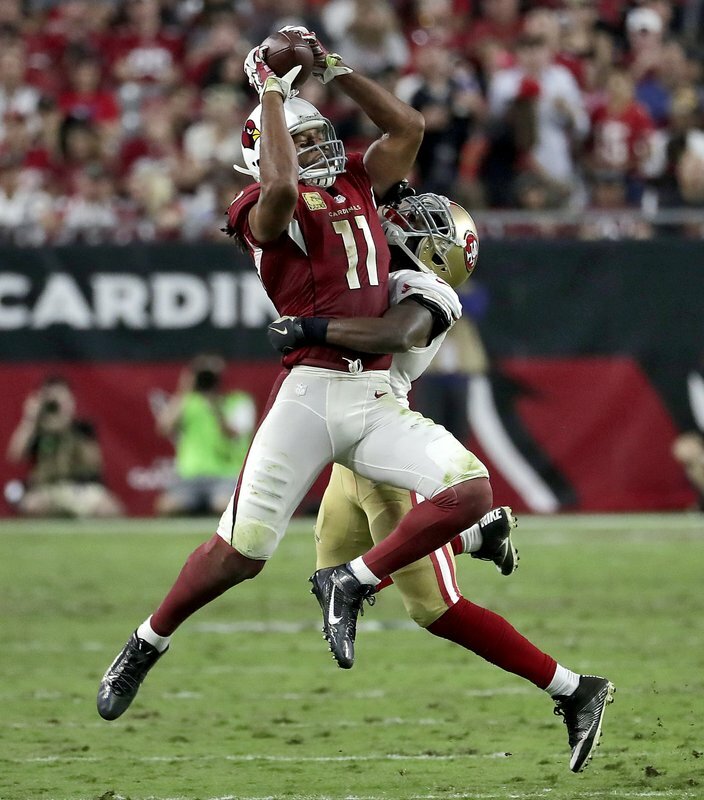 Larry is an outstanding wide receiver who plays for the Arizona Cardinals as the starting wide receiver. He has been through a lot in his life but was well payed off when he was drafted in 2004. 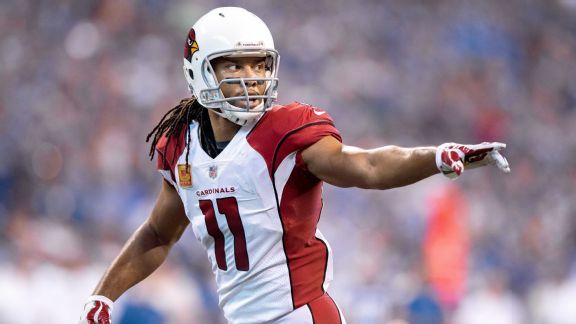 He is still in the league and is one of the best in the National Football League. Larry was born August 31 1983 in Minneapolis Minnesota. Currently he is 34 and stands at 6’3” and has two children named Apollo and Devin. He attended the University of Pittsburgh where he was the all time leading scorer and had the most consecutive yards in his league. While he attended the University of Pittsburgh he had an amazing GPA as well, looking a 3.5 by the end of his Sophomore year. The XFL was a American football league that only played for one season which was in 2001. It only played one season because the rating started to nose dive. It is projected to be that the XFL will return in 2020. Also anyone with a criminal past will not play, for an example, Johnny Manziel. They are supposed to have 8 teams in the league. There is a Western conference and an Eastern conference. The owner of the league is Vince McMahon. He also owns 52 percent of WWE which is a wrestling entertainment company. 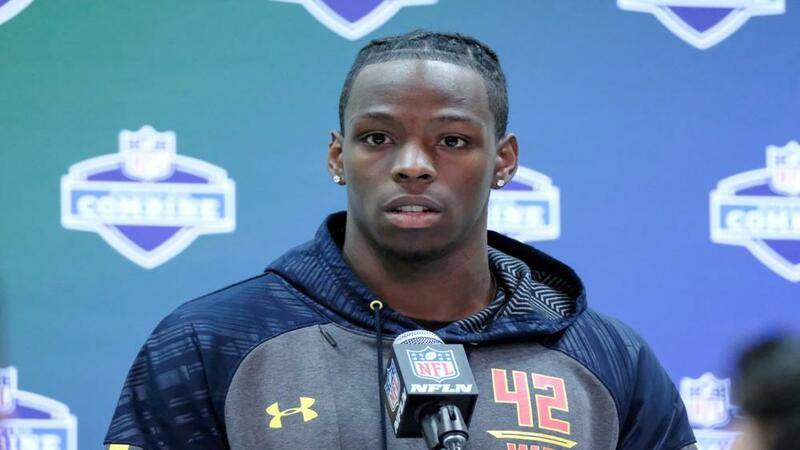 John Ross broke the forty yard dash record last year. When he ran the forty, he ran so fast he hurt himself. He recorded 4.22 seconds for his time. The prior record was held by Chris Johnson who held the record time for about 10 years. What do we expect from this year? Can it be broken? If it does what will people think? Who will do it, that is the question. 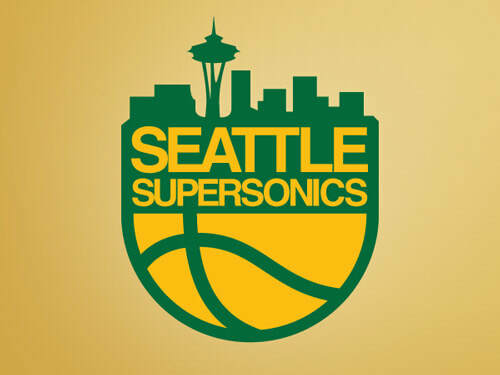 How will Seattle get their Basketball team back? The first thing that came to mind is a team could relocate but the teams they could have gotten all have new arenas. The taxes for Seattle would go up and it would presumably get worse. Some people would probably not agree with the taxes. So would there be vote with the city council? Or would it be up to the people? The Patriots have played in the Super Bowl with Brady 8 times and won 5. Brady was the youngest NFL player to lead his team to the Super Bowl (at the time, now 2nd youngest). 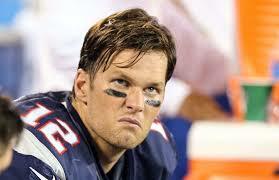 Brady had the best season in 2007, considered the best season by any quarterback ever. being in the super bowl a total of 8 times. He has won 2 MVP awards, and 4 super bowl MVP awards. In 2015 in the playoff game vs the Colts Brady deflated the balls giving his team a advantage, Brady was then suspended for 4 games. Brady says his friend set him and his wife up on blind date and that is the way they found one another Brady also played a part in Ted 2.